Sometimes we just need to get away and break free from our everyday life. Leave your significant other and kids at home and spend some time recharging and having fun with your best friends. If you and your BFFs are thrill seekers you’re going to want to head somewhere adventurous like Mexico, and Florida. If you are looking for some peace and relaxation, look no further than California and Argentina. For those of you traveling on a budget, you may want to consider New York City and Las Vegas. Yes, they are pricy destinations but they also offer plenty of free things to do and attractions to explore. Relax, have fun, create new memories, try new things and bond on one (or more) of these amazing trips to take with your BFFs. 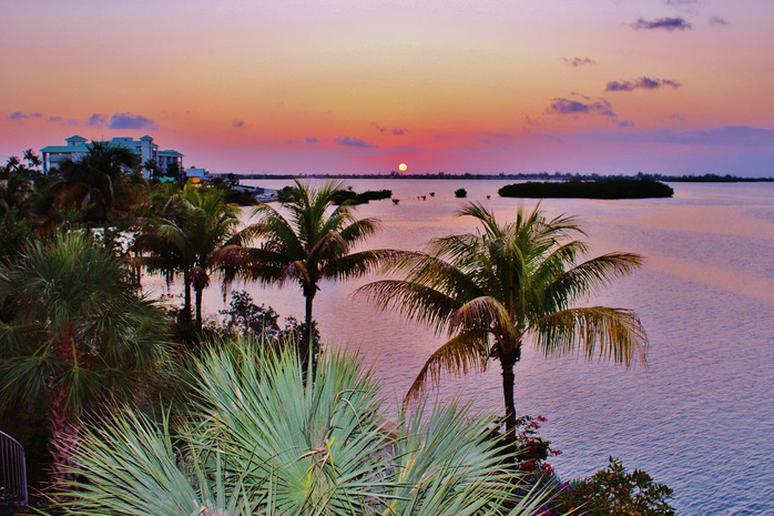 If you and your BFF are looking for a vacation that consists of variety, look no further than Key West. For adventure, explore the islands by scuba diving, skydiving, snorkeling and parasailing. When you are ready to relax and recharge sunbathe on a beautiful beach, sip delicious cocktails, spend a day at a spa and go sightseeing. Get away for the weekend and experience a fun filled vacation full of shopping, spa treatments, skiing, indoor and outdoor pools and a variety of outdoor recreational opportunities. 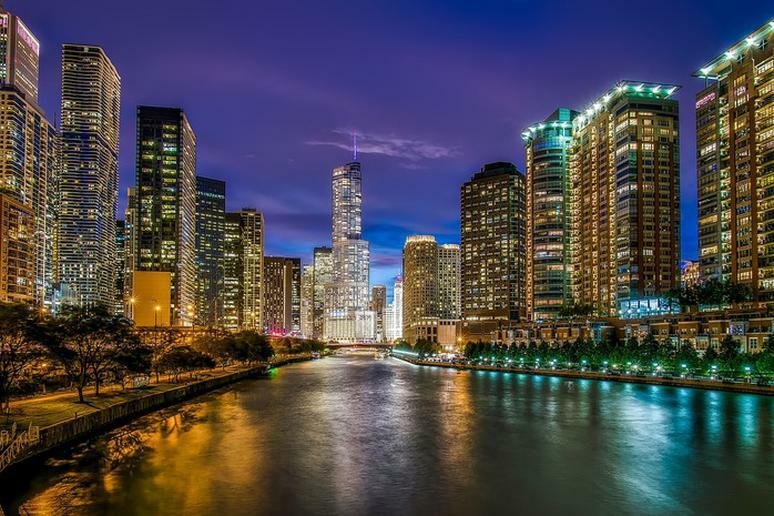 Create new memories together and view the Chicago skyline from the Skydeck located on the 103rd floor of the Willis Tower. Tip: Make sure that you fly in and out of the Chicago O’Hare International Airport; its yoga room for meditation and relaxation make it one of the best airports in the world to get stuck in. Get away with your girlfriends, clear your minds and leave your stresses behind. 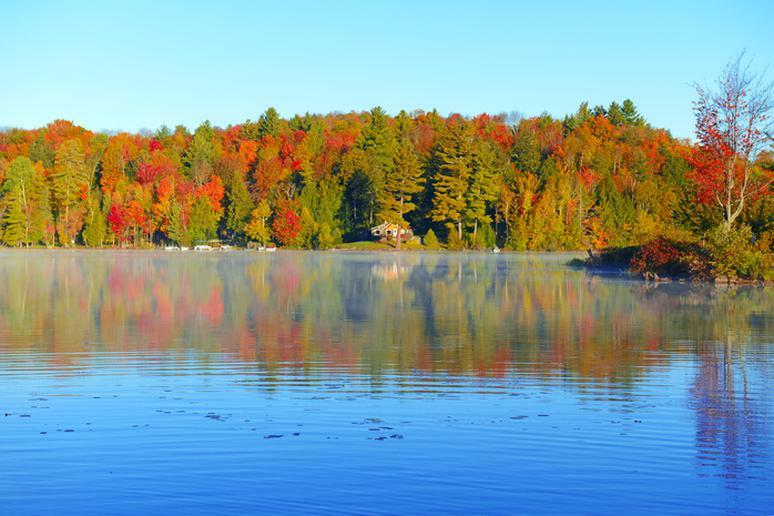 Lake Placid, New York offers you peace and tranquility. Stay at the Mirror Lake Inn Resort and Spa. They offer a “Girls Getaway Weekend” package ($200 per night, per girl). The weekend consists of cocktails, breakfast, dinner, hiking, shopping and spa services. If you and your best buds love shopping and sightseeing, you’re going to want to plan your trip to New York City. After all, it’s the city that never sleeps, and there is always something to do and a new destination to explore. Visit famous locations from your favorite TV shows, watch a Broadway play, go shopping on Fifth Avenue, watch a sports game at Madison Square Garden, or head to the top of the Empire State Building for incredible views. 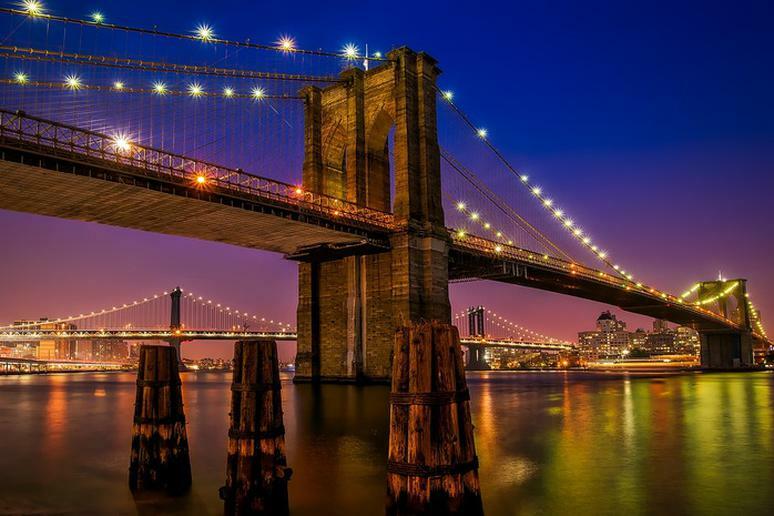 Click here to see 6 Free Things to do in New York City. So you’re looking for something out of the ordinary, visit Mexico; it is a hot spot for 2017. Enjoy pristine beaches, artwork and luxurious hotels. Spike your adrenaline on thrilling rides, embark on a wildlife tour and go snorkeling in an Underwater River. Learn more about history by visiting their UNESCO World Heritage Sites, view some of the world’s best architecture, admire spectacular waterfalls and appreciate an abundance of marine life. 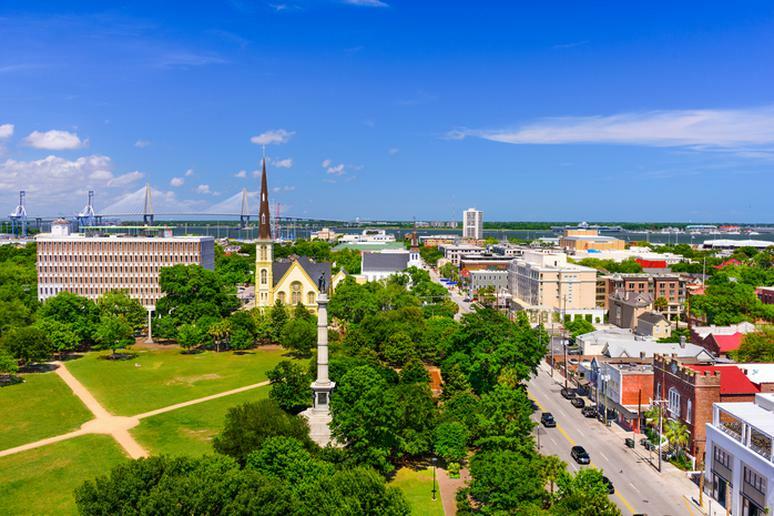 Whether you are celebrating a birthday or simply reuniting with your BFF for a long weekend, Savannah’s the place to do it. 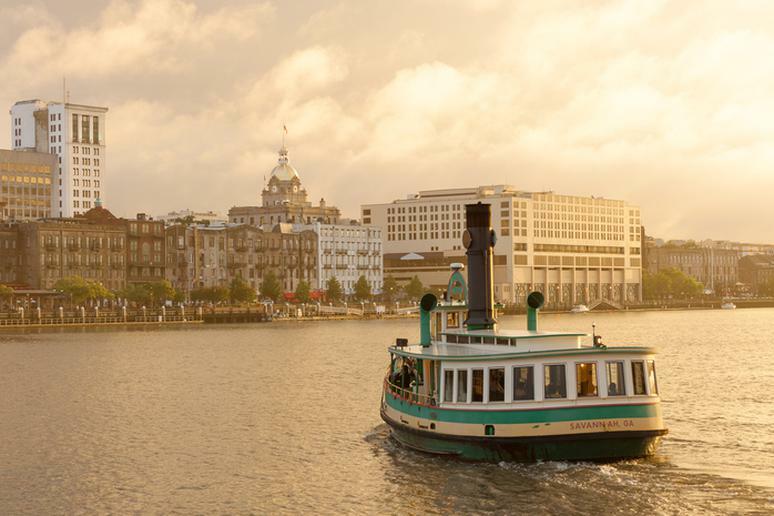 Go on a Savannah Movie Tour and see spots where scenes from famous movies were shot; head to Tybee Island and spend the afternoon lounging at the beach; and sip on a delicious cocktail at Rocks on the Roof; a lounge with a fire pit and a spectacular view of the Savannah River. 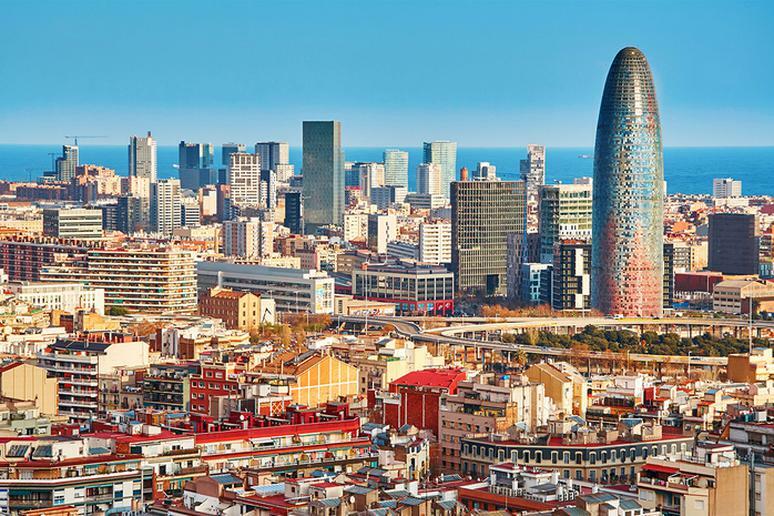 If you and your BFF are single and looking to mingle, visit Barcelona. The bar and club scene is jumping every night of the week. You will never run out of things to do and people to do them with. Visitors say some of the best spots for singles include Mosquito Sunset Club, Rubi Bar, Catwalk Club and Sala Apolo. 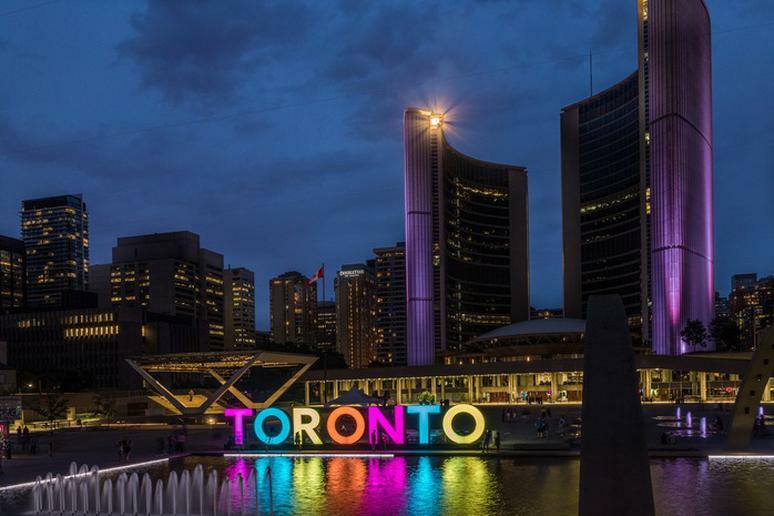 Toronto boasts plenty of exciting attractions and things to do. Located in downtown Toronto is the famous CN observation tower – it’s an attraction you and your friends must visit during your weekend getaway. 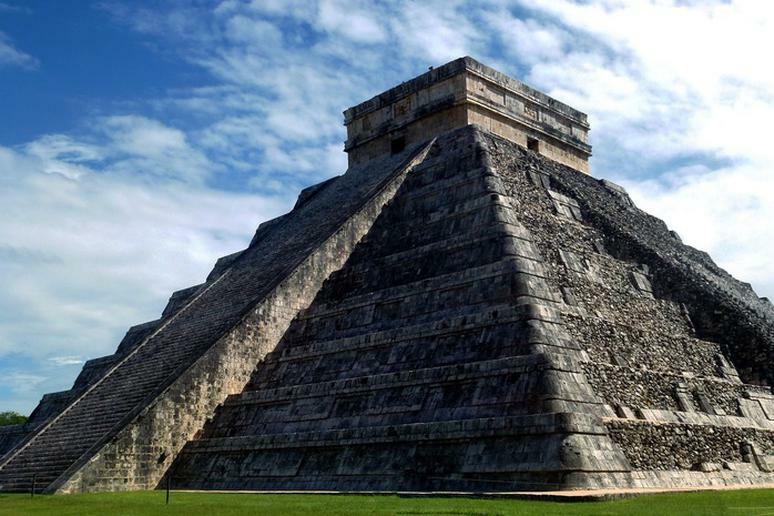 It is the tallest free-standing structure in the Western Hemisphere. Look straight out from the towers Glass Floor and capture views of Lake Ontario and Toronto’s beautiful skyline. Also, make sure that you get pampered at Her Majesty’s Pleasure; it’s a global award winning salon/spa and cocktail bar that offers a variety of beauty services and special packages. It doesn’t matter how old you are or what your interests are – Miami Beach has something for everyone. You and your friends will enjoy the perfect mix between a wild night life and ultimate relaxation. Lay out on the beach, get your tan on, enjoy their classy restaurants, lavish nightclubs and sunrise over the ocean. Bring your camera because San Francisco is absolutely beautiful. 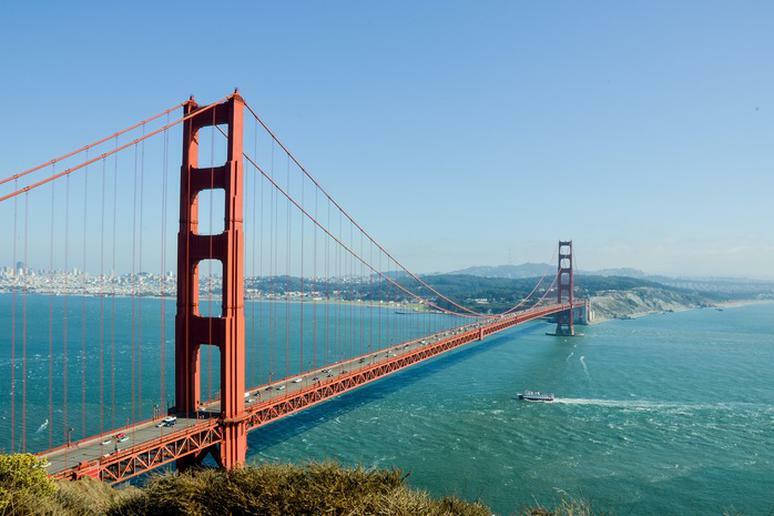 Walk the Golden Gate Bridge and take a ferry over to the former prison Alcatraz. Go with your girlfriends to a concert at the San Francisco venue, go for tea at the Palace Hotel and shop in Union Square. Looking for a fun night life scene? San Francisco has countless clubs that play a variety of music, from live music, to jazz, rock, Latin and more. *Tip: Don’t forget about their incredible wineries. Try the Bluxome Street Winery and Dogpatch Wine Works. 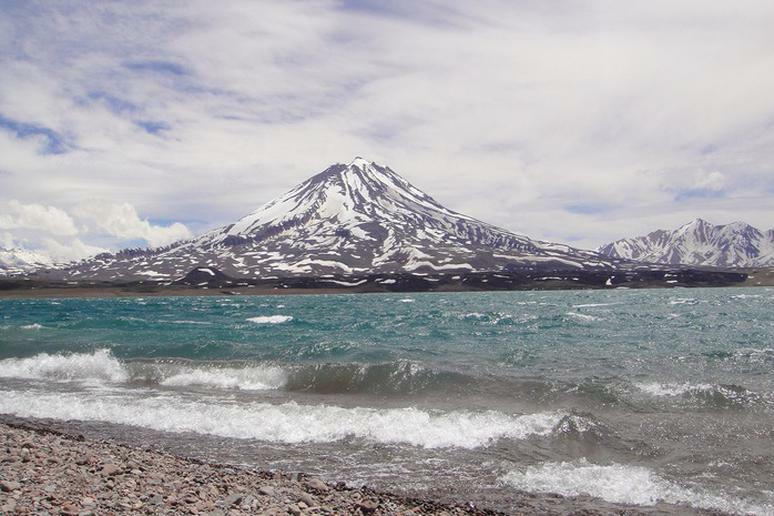 Known for its breathtaking scenery, variety of outdoor activities and world-class wines, Mendoza is the perfect destination for a trip to take with your friends. Make sure that you rent bikes and go on a wine tour; ride around to different wineries and sip on some delicious wine. 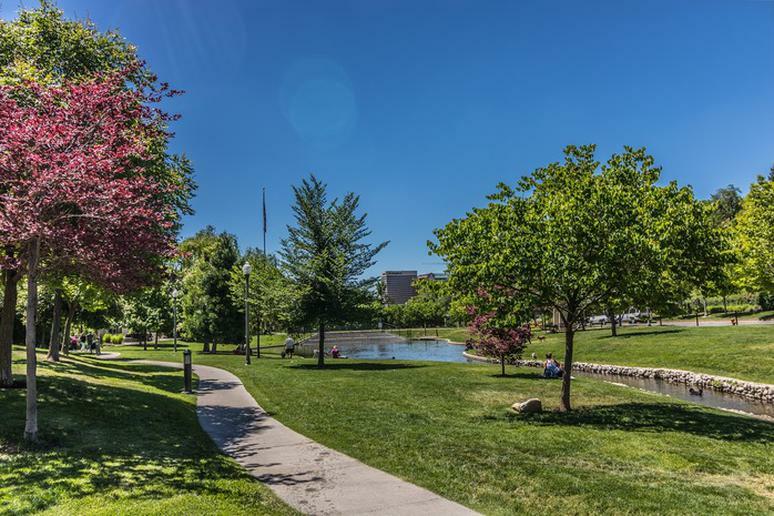 Whether you are visiting in the summer or winter months, Park City has something to offer. During the summer, set out on a hike with your friends, embark on a hot air balloon ride, explore local parks and go kayaking. In the winter, head to the slopes – Park City is home to one of the world’s best ski resorts. People give the resort five stars in all categories – from family-friendly to overall value and expert runs. The vibe there is very energetic. You and you’re friends have already been debating on where to spend spring break, but you want to avoid crazy parties, drunk kids and chaos, consider Charleston. 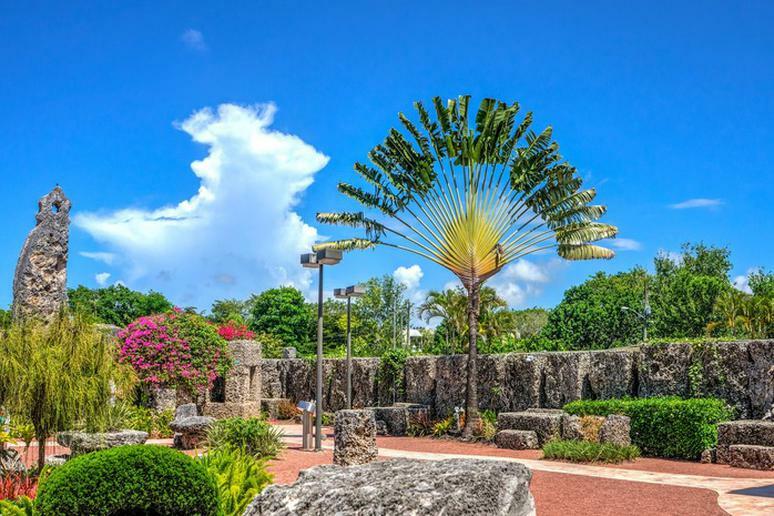 This peaceful trip is full of beaches and historic attractions. Visit Sullivan’s Island for beautiful beaches, delicious restaurants and unique shops. Take up a new water sport or break out your favorite book and relax. After, take a tour through the historic Nathaniel Russell House Museum. 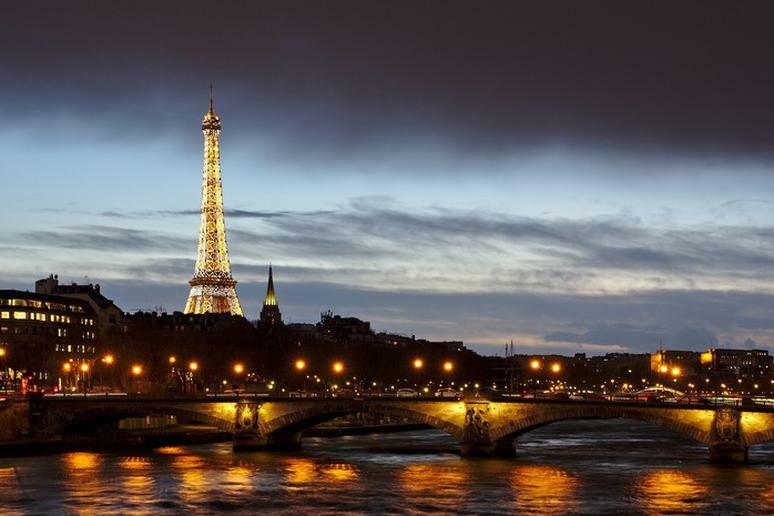 For an incredible sightseeing experience with your best friends travel to Paris! Take pictures by the Eiffel Tower, visit the Louvre Museum, the Notre Dame Cathedral and Musee Rodin. Take a Paris Move Walk and see where some of your favorite movies were filmed. Also, go on a bike tour, take cooking lessons, and take a day trip to Reims – champagne country. 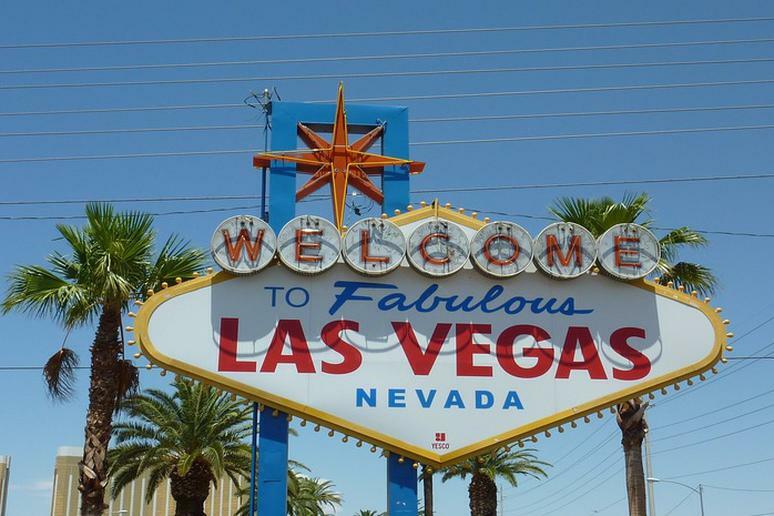 If you and your friends love to party you will definitely want to consider going to Las Vegas! Get tickets to a Las Vegas show, gamble day and night, sunbathe by the luxurious pools, relax in a day spa and party the night away! If you’re vacationing on a budget, you are in luck because Las Vegas offers plenty of free things to do – watch the World’s Largest Permanent Circus, visit the Bellagio’s Conservatory of Botanical Gardens, watch the Bellagio Fountains and visit the Aquarium at the Silverton Hotel.